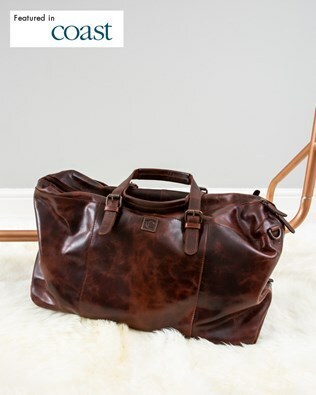 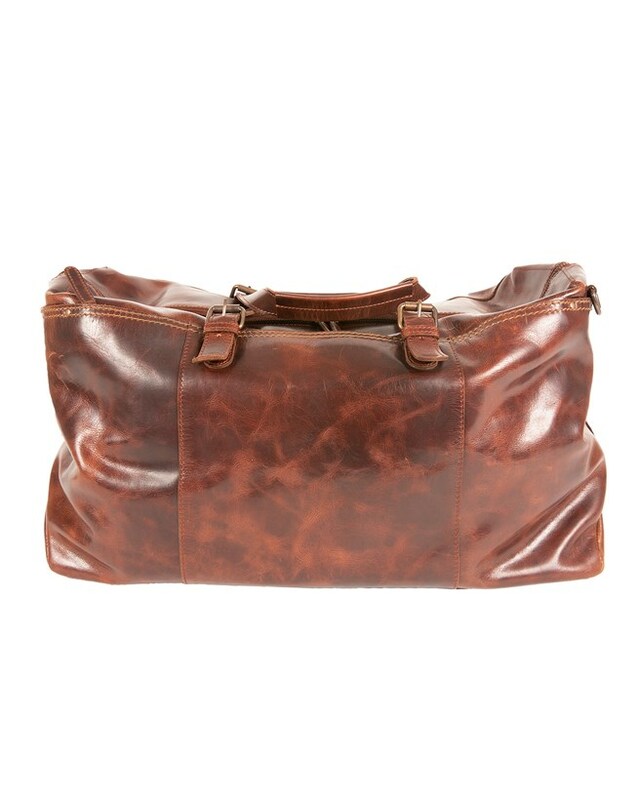 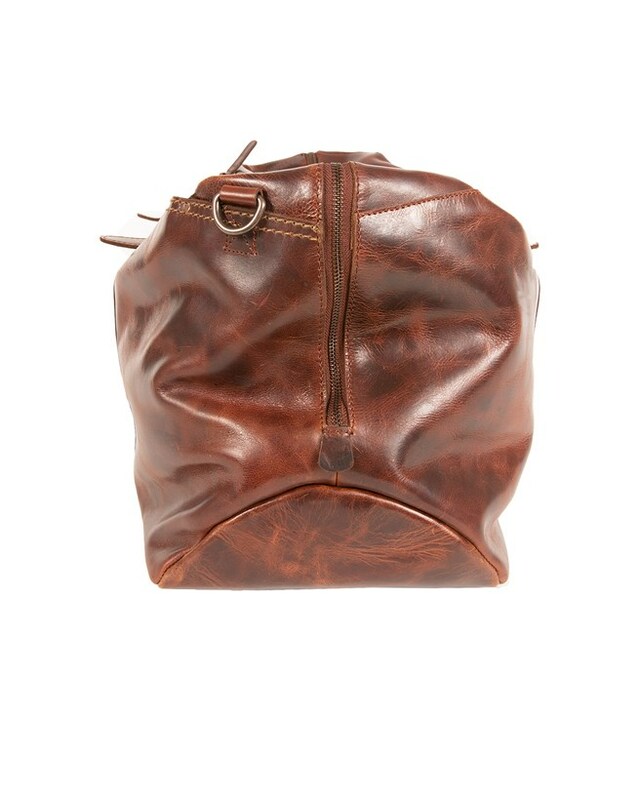 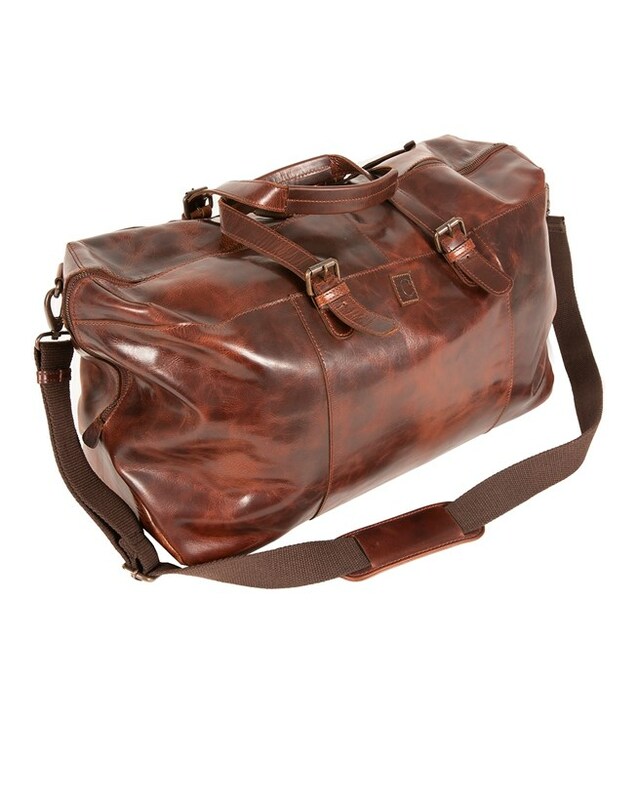 The ideal size for weekends away, this holdall made from robust burnished leather is a travelling essential. 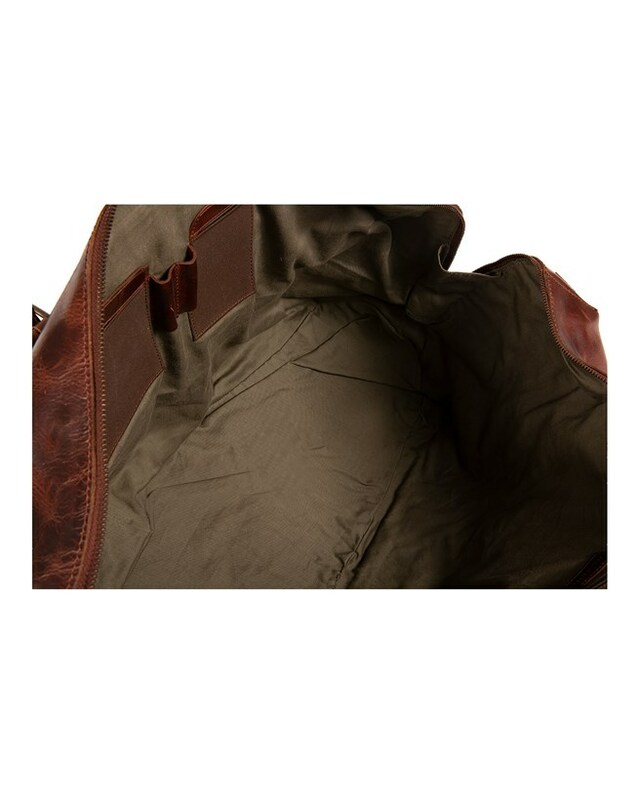 With a removable shoulder strap, zip top closure and plenty of pockets to separate your overnight essentials. 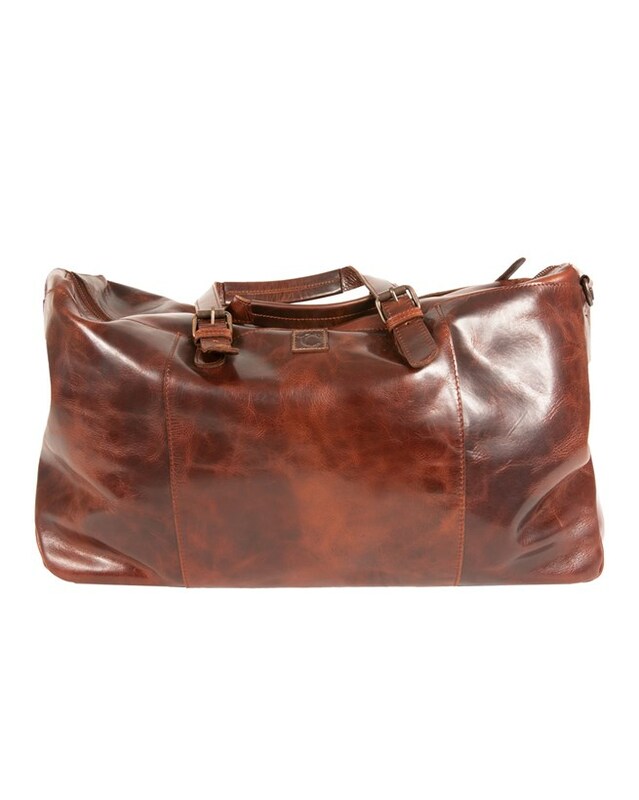 Please note this item is too large for gift boxing.